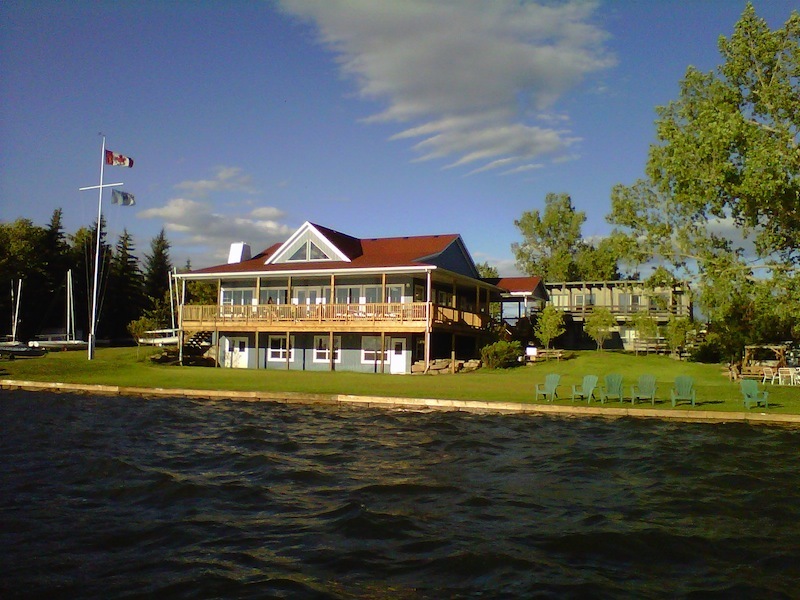 The Calgary Yacht Club sits on a beautiful grassy property on the shores of Chestermere Lake! There is lots of free parking and change rooms for us to use both before and after class. Chestermere Lake is just a stones throw from Stoney Trail, so it is easy for most Calgarians to get there, even during rush hour. Visit the Calgary Yacht Club’s website, to learn more about the club.